Archbishop Henryk Hoser, appointed by Pope Francis as the the Vatican’s Special Apostolic Visitor to Medjugorje, gives a positive, inspiring homily regarding Medjugorje in its parish church, St. James. In a move that many consider to be a major step towards official recognition of Medjugorje as a shrine, Pope Francis appointed Archbishop Henryk Hoser of Poland as Special Apostolic Visitor to the parish of Medjugorje. In Medjugorje, where belief in the authenticity of the apparitions is long-held due to the daily conversions, long lines of confessions, and miracles constantly witnessed by the locals, the news of Archbishop Henryk Hoser’s new position was received with great joy. 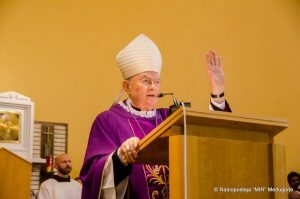 On this day, the 31st of May, 2018, the Holy See has appointed Henryk Hoser, SAC, the retired Archbishop of Warsaw-Prague (Poland) as Apostolic Visitor with a special role for the parish of Medjugorje for an indefinite time, and ad nutum Sanctae Sedis. At the specific request of the Holy See, his appointment is for pastoral ministry, a continuation of the mission of the Special Envoy of the Holy See for the Parish of Medjugorje, entrusted to Mgr. Hoser on February 11, 2017, and which he completed in the previous months. The purpose of the mission of the Apostolic Visitor is to provide a firm and permanent accompaniment of the parish community in Medjugorje and the faithful who come on pilgrimage here, whose needs require special attention. With all our hearts we want to thank Pope Francis for such wonderful news. We want to say thank you. We thank the Lord; we thank the Queen of Peace. Dear friends of Medjugorje and of the Queen of Peace, I know that your hearts are rejoicing, filled with joy. With great joy and respect, with faithfulness and loyalty, we are awaiting the coming now of the Apostolic Visitor with special authority, jurisdiction, and designation, Archbishop Hoser. We await him with joy! Let us, brothers and sisters, with all the more enthusiasm and heart, try to live that which our Mother has been telling us. Let us be her extended hands of peace in the world. May the peace and love of God dwell in our hearts. May we become the carriers of that peace and love throughout the world. Amen. At this moment in time, with the apparitions in Medjugorje continuing to occur, the Vatican has given as much approval as it can. Click here to read a short article clarifying the Church’s stance on Medjugorje from it’s beginnings up to today. Next post Are the Medjugorje Apparitions Real? 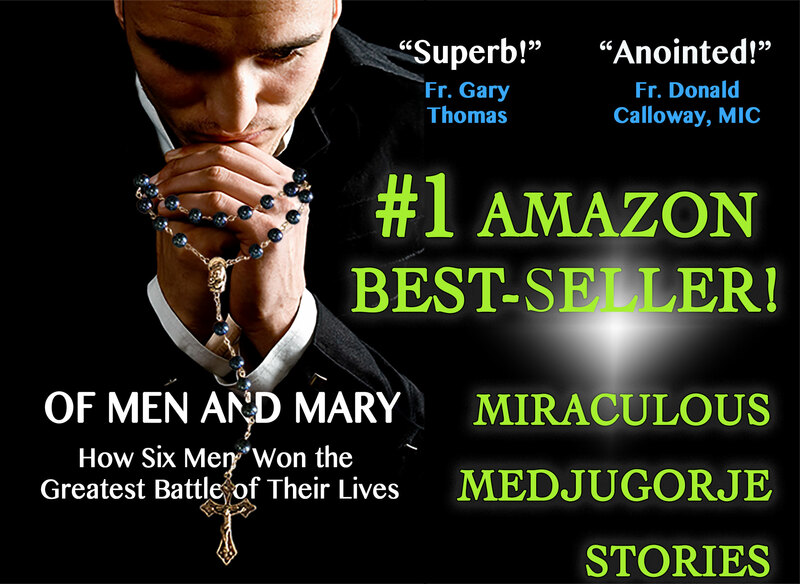 What Does the Church, the Vatican, Say about Medjugorje? Get the Real Scoop!